The committee are all volunteers who give their time freely for the club. Committee members are elected by the Annual General Meeting of the club, which is usually held in Autumn and is open to all members of the club. 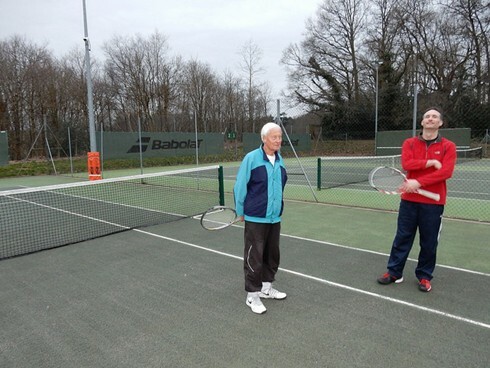 Neil has been with Bagshot Tennis Club man and boy. He is an excellent chair, who consistently provides leadership for the club and support for other members of the committee. Neil is an infuriatingly good tennis player who can mix power with wonderful touch, so you never know when his drop shot is coming. 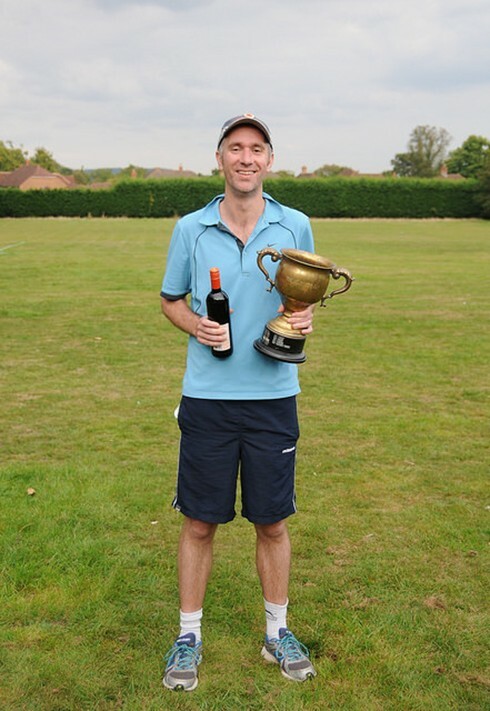 Neil is also one of the Club’s representatives on the Bagshot Playing Fields Association. Frank has been Treasurer of the club since 2002 and has done a near miraculous job in nurturing the finances of the club. Every club has to maintain a sinking fund sufficient to re-paint, clean and resurface the courts and renew the lights and fencing, all of which have limited lifetimes. Frank is a fine and passionate player, whose inside out backhand has to be seen to be believed. Gren looks after development at the club and works very closely with the coaching team. Gren was the prime mover in bringing the new coaching team to the club and has successfully raised grants from Barclays to refurbish the tennis room and from the LTA to promote the club. Gren has established our Facebook and Twitter feeds and this website. Gren is an enthusiastic doubles player who rarely misses a club session. His son Tim is a talented junior player. Pete looks after welfare and Health and safety at the club and was the Safety and Facilities Manager for British athletics. Prior to that Pete was a very successful sports coach as head coach for Pole Vault for British Athletics. Ken acts as secretary in committee meetings and contibutes enormously to the upkeep of the courts, organising club sessions and welcoming new members to the club. 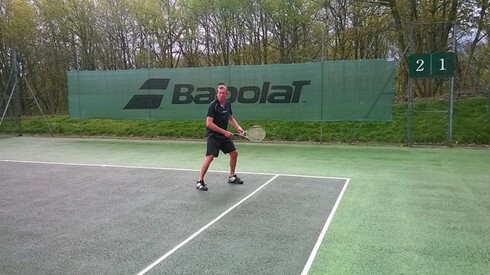 Malcolm is a good tennis player who plays in the Singles League and represent the club in the club teams. Ollie organises the Mixed Team and hopes to organise a ladies team, if we can attract a few more ladies to the club! 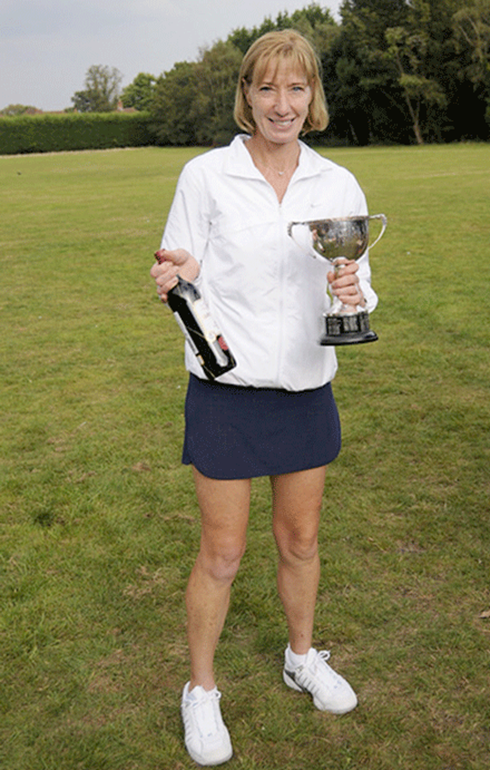 Ollie also organises the annual club championships, held in September. 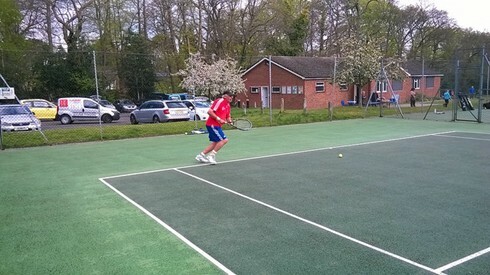 Ollie is a fine tennis player who represents the club in the Mixed Team, plays in the singles league (beating lots of men!) and is reigning Ladies Club champion. Teige organises the Mens Teams and is one of the leading players at the club. Teige is a top notch player who has consistently been number one in the singles league and won the club championship for a number of years. Steve co-ordinates our fund raising through sponsorship. 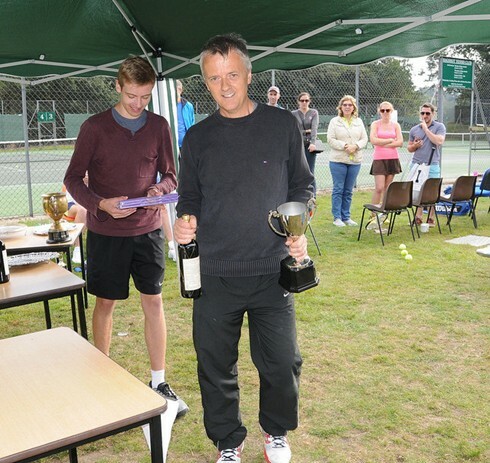 Freddie organises the club annual handicap tournament and hosts the club Christmas Party.